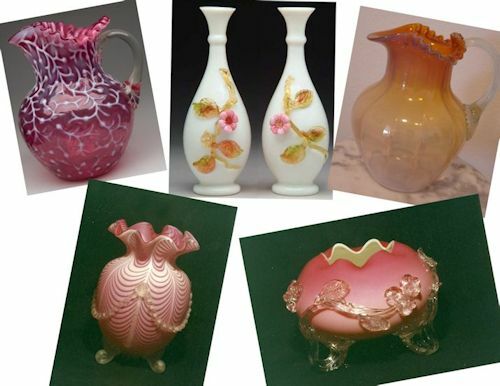 and Fine Antique Art Glass on the internet. We are a safe and secure site. 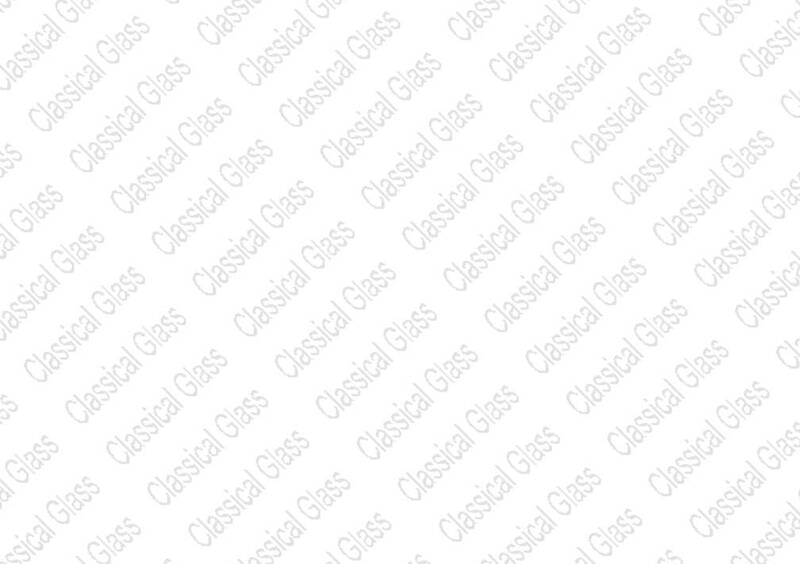 This site is © Copyright Classical Glass 2019, All Rights Reserved.